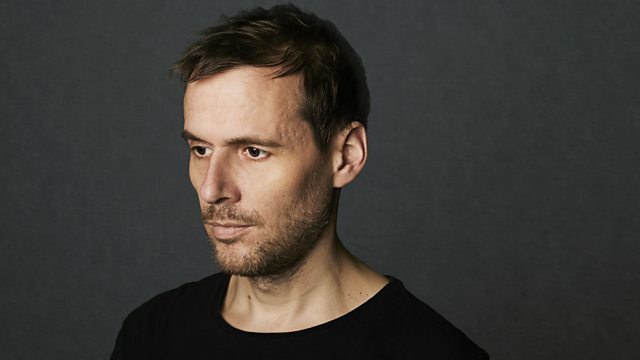 Electronic musician Clark joins Mary Anne Hobbs to talk about scoring film and TV shows. Phenomenal techno and electronic musician (Chris) Clark is Mary Anne's guest, to talk about how create a great musical score. As well as releasing 8 brilliant, genre-bending albums on Warp Records, Clark has turned his hand to scoring art, dance, video games, film and TV. Most notably ... In 2015 Clark scored the TV series The Last Panthers starring Samantha Morton, John Hurt and Tahar Rahim, broadcast by Sky Atlantic. He has also recently worked up an original score for the modern dance and theatre adaptation of Macbeth by director/choreographer duo Carrie Cracknell and Lucy Guerin at the Young Vic (London) and HOME (Manchester).